Successfully Added Outdoor Weatherproof 720p IP Camera - 3x Dot Matrix LEDs, 70 Meter Night Vision Range, IR-Cut, Motion Detection, Plug + Play to your Shopping Cart. 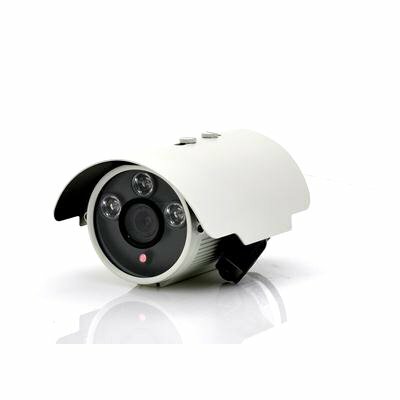 Outdoor Weatherproof 720p IP Camera has three Dot Matrix LEDs, 70 Meter Night Vision Range, IR-Cut, Motion Detection and is also a Plug and Play device meaning that security is easy and affordable. Security shouldn’t be difficult and this IP camera process how easy it can be as it comes with the screws and brackets to help get you started for installation. Then once installed, this IP camera is a simple plug and play device so you can connect it directly to your internet feed via the LAN port to start viewing what it is seeing. Supporting many different types of browsers including Internet Explorer 6.0, Google Chrome and Firefox 4, you won’t find an issue when it comes to viewing the camera’s live feed. Not only by computer can you view the camera’s stream, but also via your mobile phone too so no matter where you are on business, as long as you have a connection then you can see. 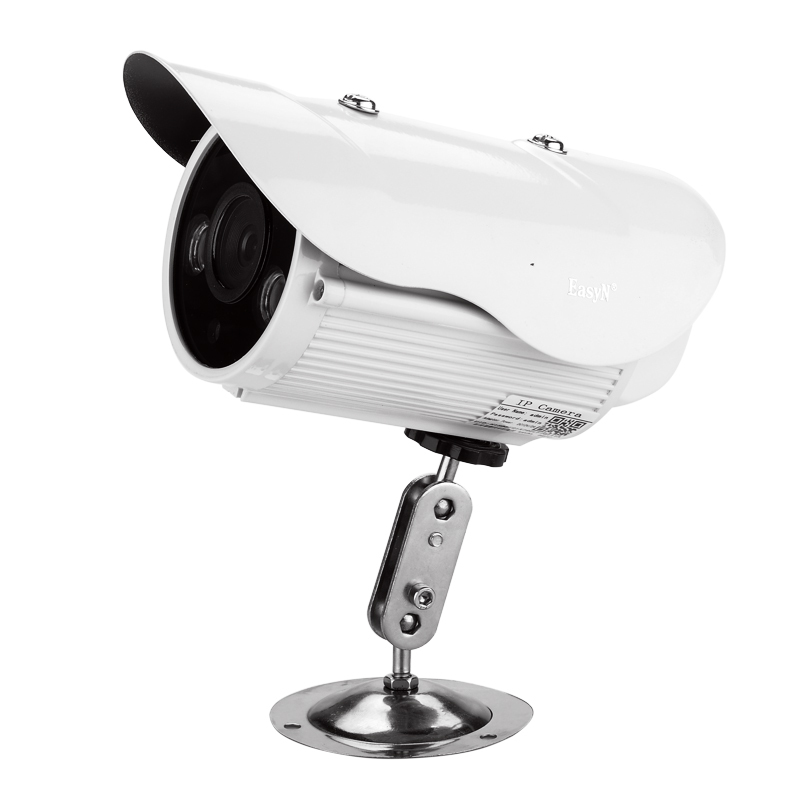 With three built-in Dot Matrix LED lights, this IP camera has a 30 degree viewing angle and a strong 720p resolution so it can provide a clear and crisp image of what is happening. Plus it supports up to 5 different visitors to view at the same time so management and security can all keep a watchful eye. The weather may turn rough but don’t worry about this IP camera as it has been purposely designed to work outdoors and has been given a weatherproof design. Even in dark environment this IP camera will work perfectly as it has a 70 meter night vision range and combined with IR-Cut technology so it won’t miss any action at night.